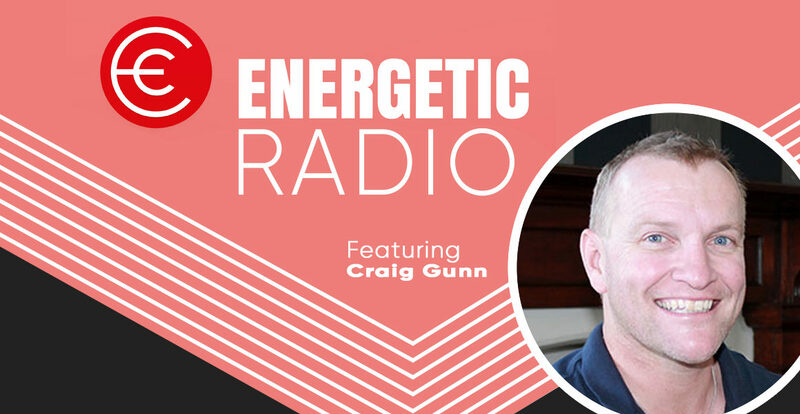 This week I have the pleasure of chatting with coaching superstar Craig Gunn. Craig is an elite coach with a masters of education in sports coaching and years of experience. We talk about the essential skills and qualities that all coaches must have, as well as many other exciting concepts. The best part about the chat is that it was full of laughs and energy. Thanks for your time today Craig, it was such a fun chat.